General Foreign Credential Evaluation Report identifies and describes each credential, provides its U.S. equivalent, and gives the approximate U.S. grade average equivalent. (Grade averages must be requested when applying for further education in the U.S.) This type of report is suggested for employment, college admission, immigration, and other education where transfer credit is not expected. Our reports are used extensively by international students who are conducting college searches looking for admission in a US college as international student. General Foreign Credential Evaluation Reports are widely accepted for admissions to US colleges & universities, employment purposes and immigration purposes. International students can use our General Evaluation Reports and order them while doing college search. 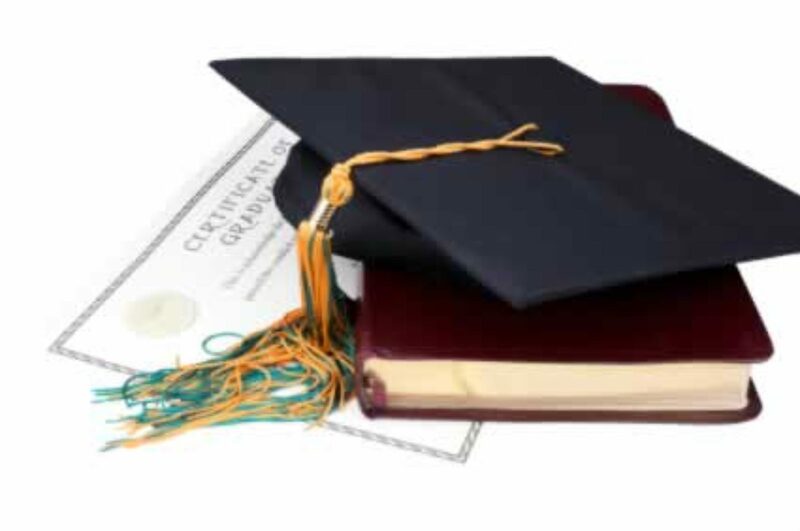 General Foreign Credential Evaluation Report is a short report providing a concise comment on the equivalency of a foreign student’s academic achievement in terms of US equivalency. General Foreign Credential Evaluation Report can be issued fairly quickly and serve most purposes requiring Foreign Credential Evaluation Reports. Foreign Credential Evaluation Reports are routinely required by institutions of higher education, various employers and US CIS, from people seeking immigration benefits, who have done their education from outside US. For Application guidelines and Application Form to obtain your personalized General Foreign Credential Evaluation Report, please make appropriate selection from the menu bar on the left. We at FECE, Inc are committed to provide fair and thorough Foreign Credential Evaluation Report to our clients from around the globe. Hundreds of satisfied students, foreign workers and people seeking US immigration benefits have utilized our services and we have issued Foreign Credential Evaluation Reports to them which they have submitted to authorities requiring such Foreign Credential Evaluation Reports. Copyright © 2019 ForeignCredentials.com. All Rights Reserved.